We’re only a couple months away from the full release of Call of Duty: Black Ops 4. And in these coming months, more information about Treyarch’s upcoming first-person shooter has slowly been trickling out. 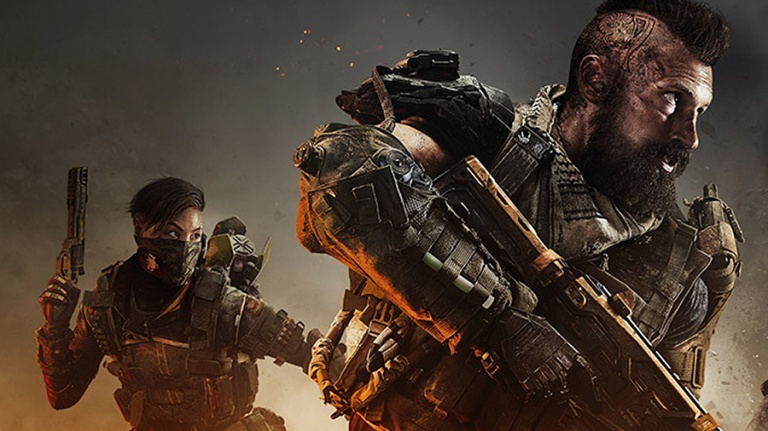 First, we were made aware of a possible leak that revealed Call of Duty: Black Ops 4‘s battle royale mode, Blackout, would only support 60 players instead of the traditional 100. Then we found out the dates for Call of Duty: Black Ops 4‘s beta, which includes both the traditional multiplayer and the new Blackout mode (both happen separate from each other, with Blackout having nothing but a vague September start date). Now, we finally get our first real look at what Call of Duty: Black Ops 4′s Zombies mode will be all about in a new story trailer, which can be viewed above. Call of Duty: Black Ops 4 will be available for PC, PlayStation 4, and Xbox One on October 12, 2018.